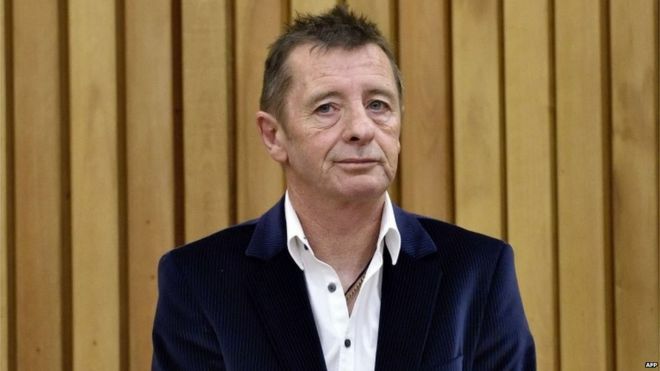 Phil Rudd, a drummer with rock group AC/DC, has been sentenced in New Zealand to eight months in house detention for drug possession and making threats to kill. Australian-born Rudd, 61, had originally denied the charges but changed his plea in April. He threatened to "take out" a former employee, the Tauranga court heard. When police went to question him over the threats they found a stash of marijuana and methamphetamine. His sentence will be served at his beachfront home in Tauranga, with Judge Thomas Ingram warning he would be face jail if he breached the conditions, New Zealand media reported. He had faced a jail term of up to seven years for the threat charges. Arriving at court, Rudd made no comment to reporters but thanked fans for their support. The court had heard how Rudd had fired several employees after the failure of his solo album, Head Job, in August last year. Then in September, he telephoned an associate in Australia saying he wanted one of those former employees "taken care of", said court documents. In another call he offered the associate "NZ$200,000, ($135,000; £88,000) a motorbike, one of his cars or a house", which the man believed would be in exchange for carrying out the request. Rudd also called the victim of the threat, saying: "I'm going to come over and kill you." The drugs were found when police raided his home on 6 November. Rudd was originally charged with attempting to procure a murder, but that charge was dropped, as was a charge that he also threatened the victim's daughter. Rudd's lawyer had said the threats were "just an angry phone call" and that a drug conviction would have serious final consequences for the drummer, meaning he could not travel to some countries to perform. Judge Thomas Ingram dismissed this, though accepted that Rudd had reconciled with the victim and paid compensation. 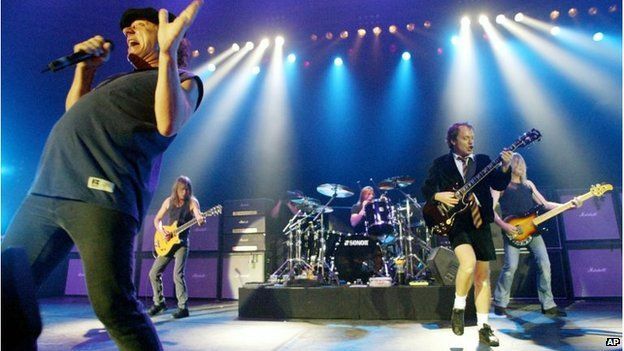 Rudd is not currently a member of AC/DC, one of the world's biggest rock bands, and has not been invited to join them on their tour of New Zealand and Australia later this year.